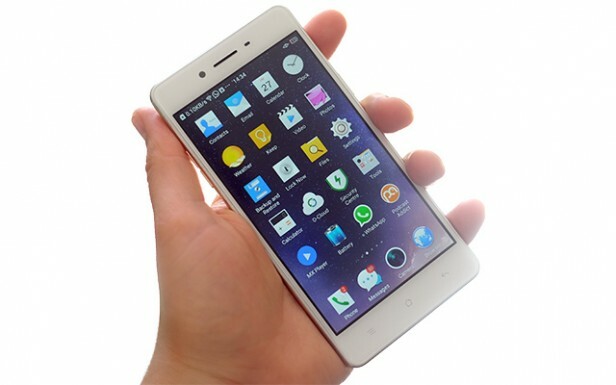 Oppo F1 smartphone&apos;s latter version of the Oppo R7 Lite which launched earlier. Oppo F1 has sold a few months ago and is good selling products on the market the present. 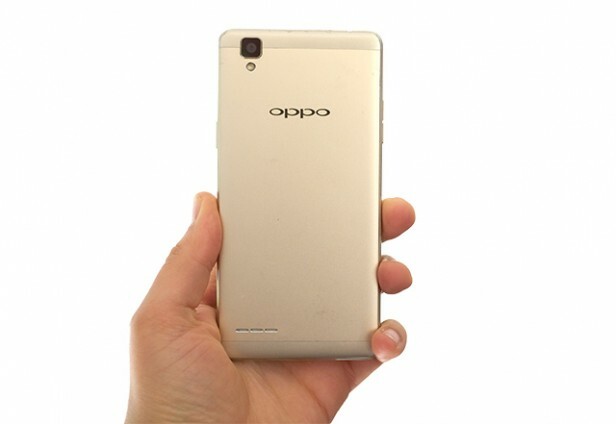 At present, Oppo F1 price is equal with the Oppo R7 Lite. The two products are the same designed and configured parameters: the 5-inch screen with HD resolution, camera pairs 13 / 8MP, 16GB internal memory, dual SIM and memory card slot. 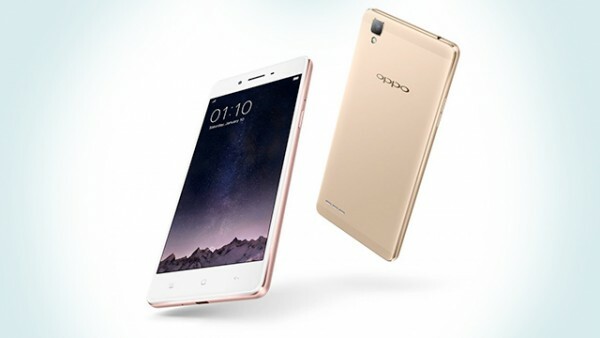 Compared to R7 Lite, Oppo F1 is only different from the screen panel, RAM, processor and battery is better marginally. WHAT IS THE OPPO F1? The Oppo F1 is an affordable phone that does its best to keep its low cost under wraps. It’s not all-plastic, and doesn’t have the chunk factor of the Moto G 3rd gen. It costs £169, making it a similar price to the 2GB RAM version of that phone at the time of writing. Aside from a few little quibbles about the screen and the rear camera, it’s a good value phone if you don’t want to stretch to the price and buying inconvenience of the OnePlus X. The Oppo F1 is a phone with quite a lot of metal on its body. You’ll see this sort of construction in cheaper Huawei phones, but not unusually those from companies like Samsung or Sony. Take the Samsung Galaxy J3 as an example: it’s almost all-plastic. Here much of the rear is real metal, aluminium. It has a golden colour to it (pink also available), but not the sort of bling-soaked shade that’ll make some of you embarrassed to take the Oppo F1 out of your pocket. Particularly from the back, the phone looks like it might sell for £200-300, rather than £170. The cool-to-the-touch metal tries to convince your fingers of the same thing too. Look a little closer and you’ll see how Oppo has pulled off this feat. Only a plain rectangle is aluminium. The sides and the curvy bottom bits on the rear are plastic. This makes the more fiddly parts of the phone easier to produce, and also means Oppo doesn’t have to engineer the phone super-carefully just to ensure it can get a good signal. Wireless transmitters don’t work well through a metal shell. You can tell the edges are plastic from the feel, but after a few weeks of use, it’s not actually the plastic that I’ve managed to damage, but the screen. This is down to some typical misjudgement of which pocket to put the phone in, as the Oppo F1 has about as good screen protection as you could hope for, using a sheet of Gorilla Glass 4 with ‘2.5D’ edges that curve around at the sides. In-hand the Oppo F1 is a bit of a budget delight. 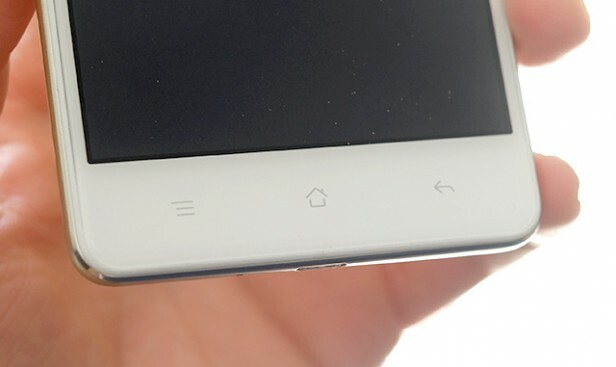 It may look like a rectangular brick, similar to a Sony Xperia phone, but the metal, plastic and glass layers in each side are all carefully curved or bevelled. The edges aren’t 100 per cent smooth thanks to all those seams, but they are rounded off in a manner that feels good. At 7.3mm thick the Oppo F1 is very slim too. It’s a generally very successful design. The one bit I might change if given the chance would be to add light-up soft keys. As-is, you get subtle silver icons showing where each key sits, but you won’t see them in a pitch black room. It’s no major issue: I find all three buttons easy to reach. The phone has 16GB storage, and you can add to it with a microSD card. Another Oppo F1 feature you don’t often see in such affordable phones is how the tray works. This is a unibody-style phone, one with a metal tray that holds the SIM and SD cards. If you don’t need extra storage you can even use the memory card slot as a second nano SIM socket. You don’t get much more ‘Oppo’ than offering unusual features like this. The Oppo F1 display is much more conventional. Like the Moto G 3rd gen, it is a 5-inch 720p LCD screen. This size and resolution has become the classic entry-level standard. It’s sharp enough to keep most people happy, and colours look reasonably natural. Using the phone for a few weeks at a time, I was mostly perfectly happy with the experience. The one niggle is that the auto brightness setting isn’t as good as the one of some rivals. It can leave the Oppo F1 looking that bit too dim or bright, acting as if every little change was costing it some of its pocket money. The display can go bright out to deal with sunny days reasonably well, though. Comparing the Oppo F1 to other recent phones, it appears to have an ever-so-slightly dated screen architecture. The display looks a tiny bit recessed, something that also results in brightness loss at an angle. Aside from the auto brightness issues, which, bizarrely, seem to get better the more the phone is used, this is a screen few will take issue with. This is their Oppo F1 Reviews. And you? What do you think about Oppo F1?